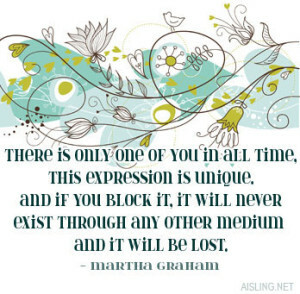 This is one of my favorite quotations about the importance of your art… expressing YOUR self in a way that is unique to you. Whether it’s through music, visual arts (including photography & coloring books), a garden that delights you, or a perfectly-tuned car engine… your expression is important. Thank you for reminding me that I’m unique and that what I create is important and that it shouldn’t be blocked and lost.